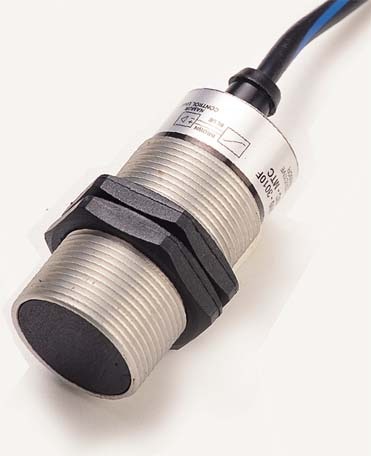 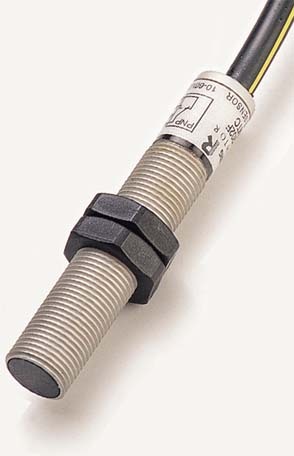 Rhomberg Inductive proximity sensors, used to detect metal objects, are available in Namur, DC, NPN & PNP and AC formats. 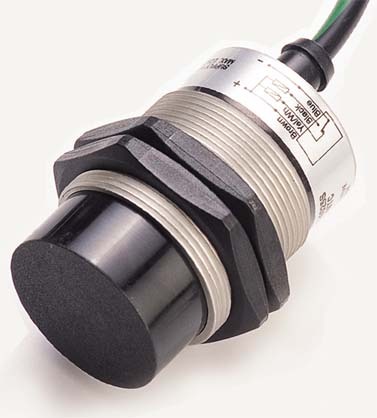 They are extremely robust and conform to international standards, making them suitable as replacements for most other brands. 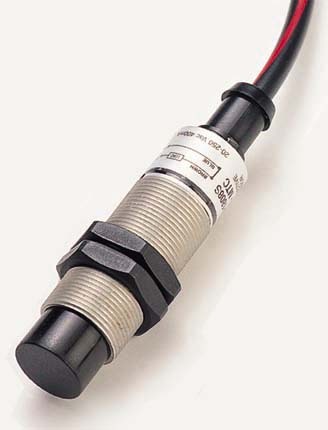 (Available with 2 metre moulded leads as standard or a plug as an option).